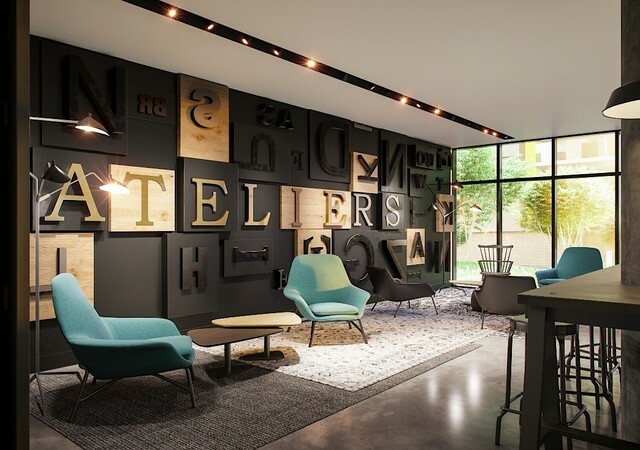 Ateliers Castelnau is a new project that was born at the turn of the year 2017. 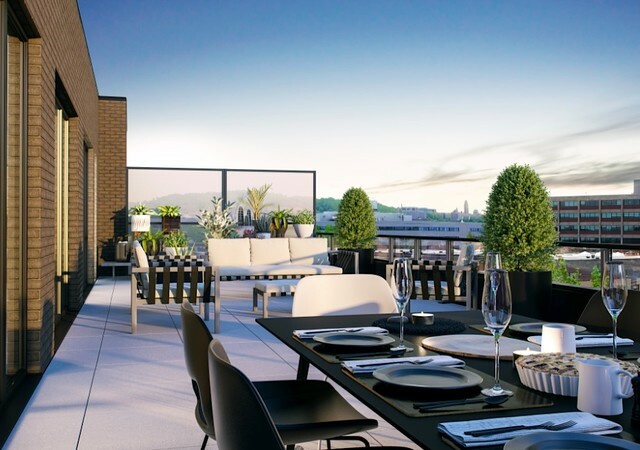 Unique in its kind, the condominium project will emerge on de Castelnau Street, straddling the Mile-End and Parc-Extension districts,a few strides from Little Italy and Villeray. Ateliers Castelnau is part of a historic district that is constantly renewing itself. It is quickly becoming a trendy and contemporary environment where creativity and freedom are an honored mixture. Ateliers Castelnau project wishes to respect the historical character of this neighbourhood, now affectionately known as the Mile-Ex, and thus develops a human-scale architecture that will integrate into the surrounding environment. With a socially responsible approach, the project was built using eco-responsible construction and local materials. With this in mind, the goal has been to respect the historic environment of the vicinity and to valorize the neighbourhood life specific to Montrealers in the area.